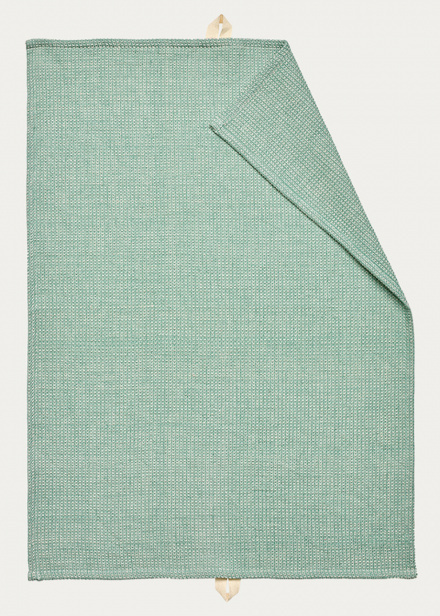 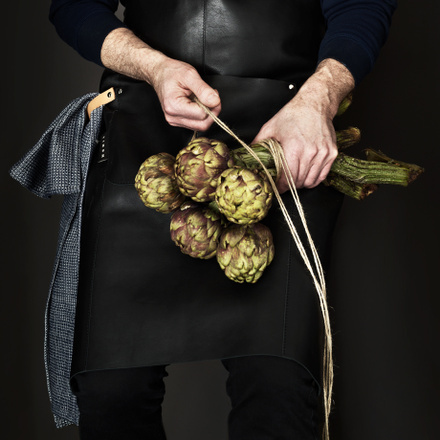 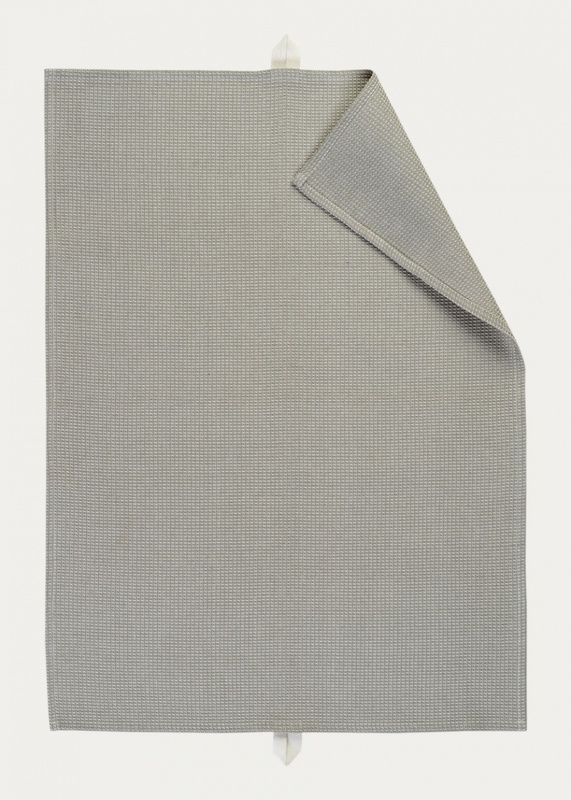 Agnes tea towel is a single coloured, timeless, tea towel in waffled cotton. 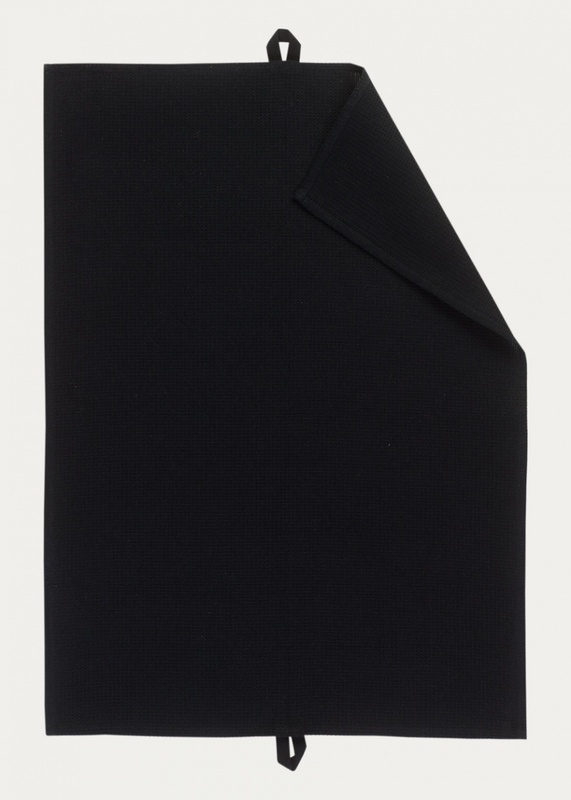 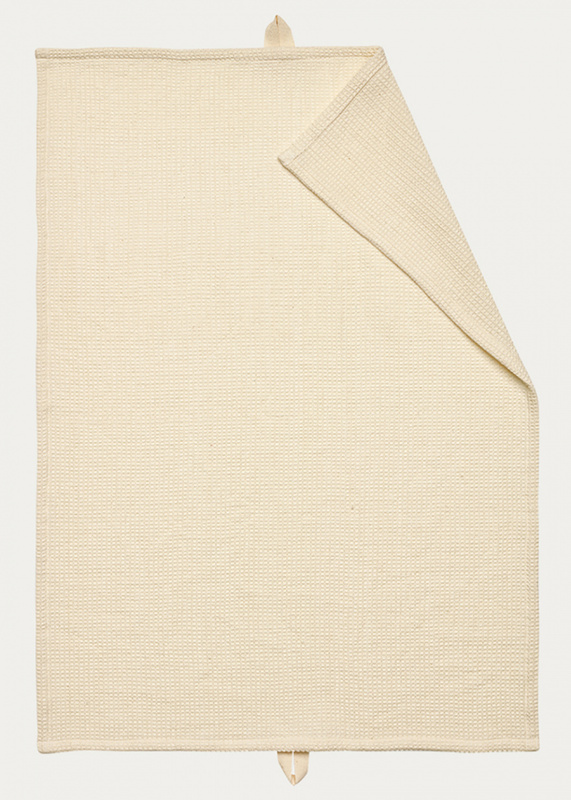 A melange-coloured, cotton waffle tea towel with a timeless design. The waffle weave makes these all-round towels highly absorbent. 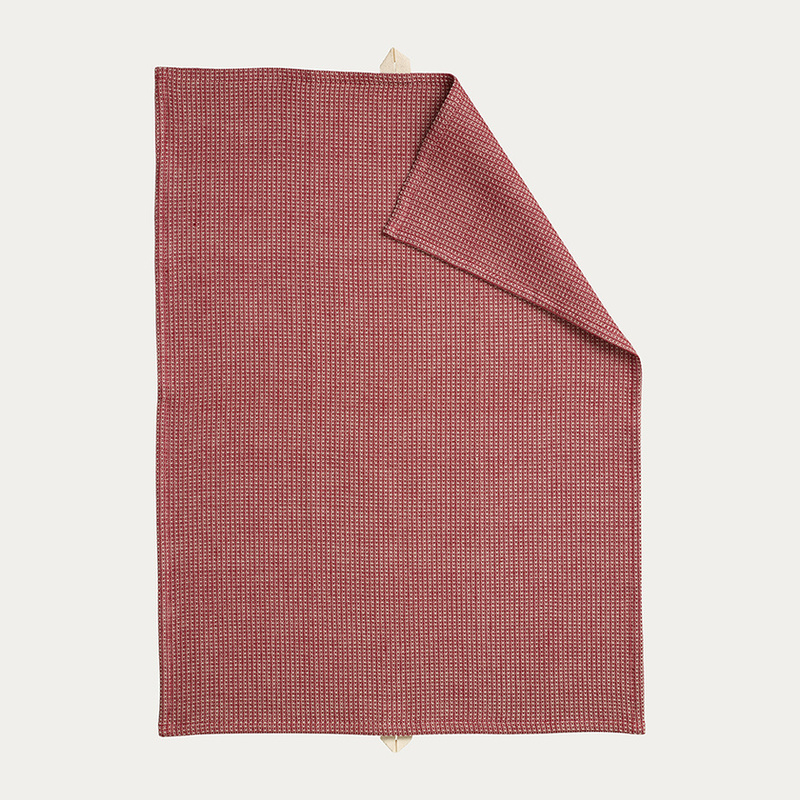 Agnes is colour coordinated with the Sara cotton range and Hedvig semi-linen range and perfectly matches the rest of the Linum kitchen range.